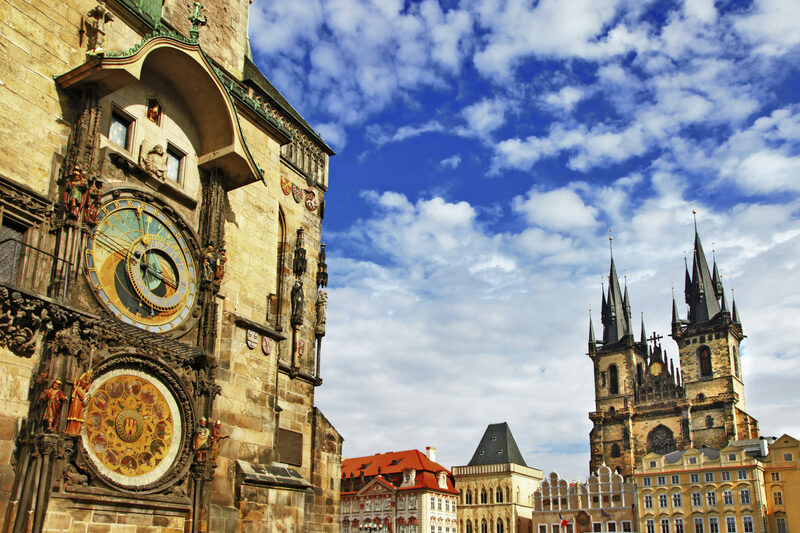 Protestant Tours to Central Europe by Faith Journeys. Christian Tours of Central Europe, including Holland, France, Switzerland, and Bohemia, the historical region which now includes the Czech Republic, provide us with a once-in-a-lifetime opportunity to chart the course of many early Christian reformers: John Calvin, Martin Bucer, Peter Waldo, William Farel, Huldrych Zwingli, and Jan Hus (the doctrinal views of the English theologian, John Wycliffe were becoming increasingly influential during Hus’s lifetime, and there is a strong link between the writings of Hus and Wycliffe). From our tour of vibrant cities such as Geneva (the Geneva Bible, used by the Puritans and Pilgrims, was the first Bible taken to America! ), Zurich, Strasbourg and Prague — with their beautiful churches and cathedrals including the Cathedral of Strasbourg (described by Victor Hugo as a “gigantic and delicate marvel”), St. Thomas Church Strasbourg, St. Peter’s Cathedral Geneva and Grossmunster Church Zurich — to our visit of such unforgettable religious sites/institutions as the Wall of the Reformation and the World Council of Churches, we will not only be swept away by the beauty of the landscape, the architecture and art — much of which is inspired by the Bible, and events from the life of Jesus Christ and the early Apostles — but we will also be left with a deep of appreciation of the rich history of Christianity and the brave dedication of those who led the way.